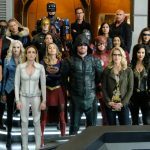 With the massive success DC comics has had with bringing The Flash and Green Arrow to TV they are ready to work on a whole new series based on Supergirl. The TV show being made by CBS will bring Supergirl down to Earth as she is raised by her adopted parents after being sent from her home world of Krypton. 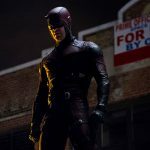 The show is set to cross over with Flash and Arrow but there is no word on if it will feature Superman. 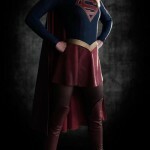 It will be the first time Supergirl has had her own TV series. 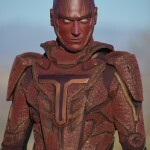 Following on From Laura Vandervoort from Smallville they have a lot of work ahead of them. 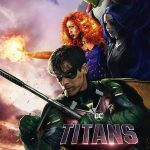 Supergirl kicks off season 3 in an amazing episode which tops most superhero movies these days. Melissa Benoist needs to win all the awards. The Supergirl season 3 air date has been confirmed but we’re still waiting on news of who or what the main threat will be in the upcoming season. 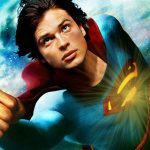 The latest casting news for Supergirl season 2 is that they have found a new actor to play Superman but it wont be Tom Welling this time. 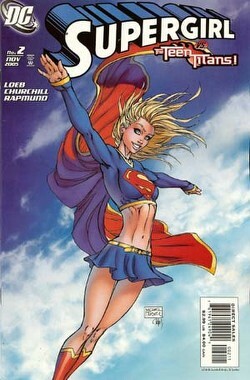 Laura Vandervoort has been cast as Indigo in the new Supergirl TV show. Indigo is a Kryptonian super computer gone bad. 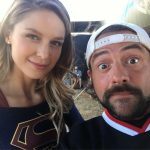 Three new super villains have signed up to the Supergirl TV show and it looks like we are going to see some awesome action in the new show. A review of the CBS Supergirl pilot starring Melissa Benoist which could give Flash and Arrow a run for their money. 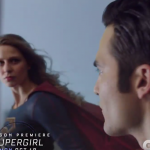 The first trailer for the Melissa Benoist Supergirl TV show. It looks like it will kick off with a flying start taking off from where Smallville left us. 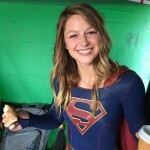 WB have released the first two pictures of Melissa Benoist as Supergirl as she gets ready to film the shows pilot. Helen Slater has been cast in the new Supergirl TV show. 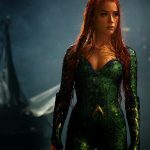 She will return to the live action DC universe along with Dean Cain. Melissa Benoist has been cast as the new Supergirl for the upcoming TV show.